DHL invested more than $10 million in a new 47,000-square-foot service center in the Long Island City neighborhood of Queens. The facility can process more than 3,000 packages an hour, including small parcels and palletized freight. The center services Queens and residential areas in Upper Manhattan, northern Brooklyn and South Bronx. 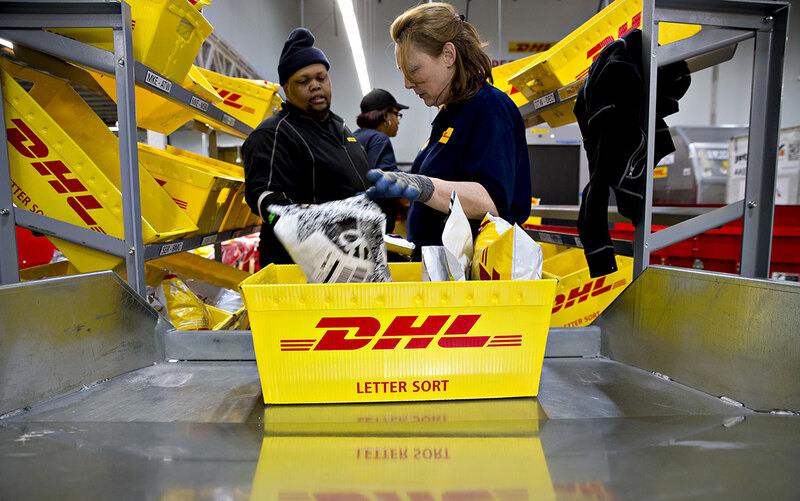 DHL also opened a foot courier service in Manhattan’s Midtown East area, joining a similar outlet in Lower Manhattan. The facility handles small flier packs and documents for the neighborhood. “Keeping pace with the speed of global trade growth in New York City, and making meaningful investments to support it, is essential in helping importers and exporters expand beyond their borders,” said Greg Hewitt, CEO of DHL Express U.S. Both facilities are designed to support an initiative from parent Deutsche Post DHL to reduce all logistics-related emissions to net zero by 2050. In the near term, the company seeks to operate 70% of its first- and last-mile services by bike, foot and electric vehicle. The facilities also have earned certification from the Transport and Asset Protection Association, an international organization that fights cargo crime. DHL also operates in the New York City area the DHL Express JFK gateway at the airport and service centers in Manhattan, the Bronx, Brooklyn, Hauppauge and Springfield Gardens.